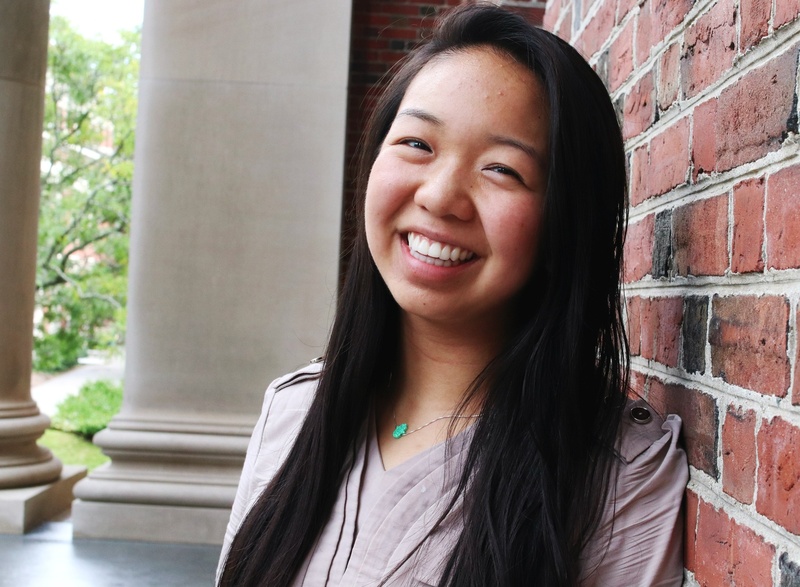 Catherine L. Zhang '19 was announced as the First Marshal for the Class of 2019 Monday. Zhang is pictured here at her inauguration as President of the Undergraduate Council in Dec. 2017. Fourteen seniors were announced Monday as Senior Class Marshals for the Class of 2019. The Marshals, who collectively make up the Senior Class Committee, are responsible for organizing class-wide events up until Commencement in May. They also coordinate the Senior Gift fund and plan post-graduation reunion events. After a two-round election last week, Catherine L. Zhang ’19 and Anant T. Pai ’19 were named First and Second Marshals, respectively. Zhang, who is also the UC president, said her goal as First Marshal is to bring the senior class together. Pai said he wanted to build community with “personal, one-on-one programming” and plan reflections for the senior class. “I’d be lying if I said Harvard has always been an easy place, so it’s exciting to engage in a series of reflective events that will get people thinking about these last three years and who they want to be when they leave,” he said. 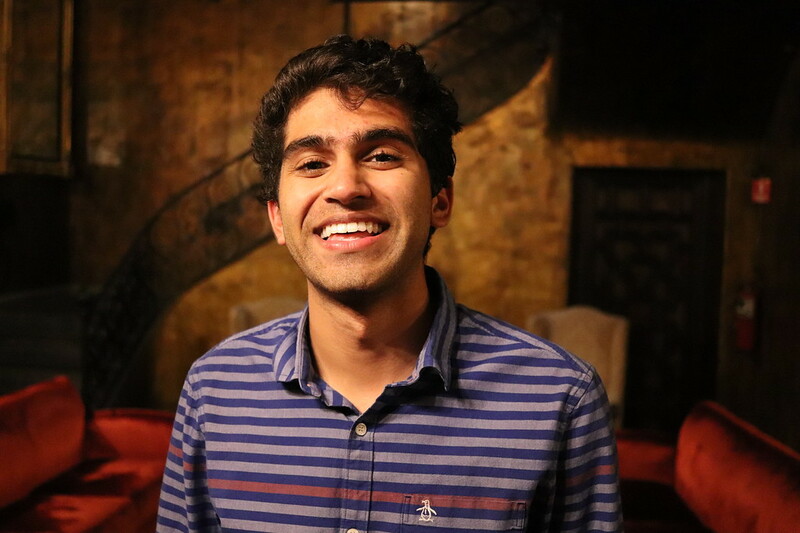 Anant T. Pai was named the Class of 2019's Second Class Marshal. Since senior years tend to fly by, slowing down the pace is a priority for Tyler S. LeComer ’19, one of the six elected Program Marshals. The Program Marshals are those who place third through eighth in the election process. “It’s hard to kind of stop and slow down for a second and one, take a second to remember that this is our last year and we’re on our way out and two, everyone that we’ve known and everyone that we talk to has helped us get to this point,” LeComer said. In addition to the eight elected marshals, six seniors were appointed gift marshals by the Harvard College Fund after an application and interview process. The gift marshals are in charge of orchestrating the Senior Gift Fund, which asks graduating seniors to donate to Harvard. Hanna M. Glissendorf ’19, one of this year’s gift marshals, said raising money for things like financial aid will be a key focus. “I’m just excited to try and educate the entire senior class on what senior gift is and how important it is and how great it is to start giving back to the college now,” Glissendorf said.